Home > News > New Training Calendar! 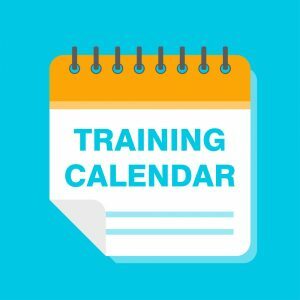 Volunteer Now Enterprises Ltd is pleased to launch our new training calendar on Monday 1 April 2019. Courses include Developing a Volunteer Programme, Keeping it Legal: Volunteers & the Law, The 3 R’s: Recruit, Retain, Reward, and many more. To view our new training calendar, please click here. We also have a new system for booking and payments. To read more about this, please click here.